Are you a Coach, Health or Beauty Practitioner, Self-Employed or into a Multi-Level Marketing Business? You have heard these sayings, catchphrases and expressions, right? Be your own boss, choose your own hours, work from anywhere there is internet… are you as successful as you thought you would be by now? Special Note: (if you cannot come to the live event, you can still learn the techniques by taking the 10-week online program). Learn the methods of Unlocking and Awakening your Inner Genie with the power of Meditation and Hypnosis… focusing on a very specific laser focused intent… and enter the gateway into the magnificent imagination and reality of your brilliant mind and discover a journey of your full potential beyond your normal everyday routine. Learn the techniques of Understanding your Inner Genie through the power of Your Persona… your unique personality traits, the foundation of your subconscious mind, the program of your existence and discover how to use that knowledge to your advantage of your situations. Learn the techniques of Getting Answers from your Inner Genie with the power of these three incredibly accurate techniques; Story Mode, Muscle Testing and Automatic Writing… Learn these three techniques to assist you for the rest of your life to get the answers and guidance to your questions to live the life you deserve. Learn the life-altering techniques of Transforming and Re-programming your Inner Genie with the power of Break Through and the Art of Manifestation… You are ready to create your goals, dreams, wishes, wants, desires and bring them into reality! You are the Genie, magnificent in all that you are. This Think Big, Dream BIGGER Live Event is not only full of techniques that you can use on yourself, friends, family, customers and clients to empower your subconscious mind, your INNER GENIE, but to learn how to achieve the desired outcome as if you have won the lottery, have the perfect body, have the best relationships, have the greatest job! Knowing that you are in control of your destiny, waking each day knowing you have the power to change, enhance and create the life of your dreams… all you need now is to learn the techniques of the INNER GENIE. Coaches, Holistic Practitioners and those of you who are interested in personal development and well being... your full potential for a magically triumphant end result from a live event has so much more possibility... Not only because you can immerse yourself in the ‘I am’ energy for the three full days... getting away from the demands of your everyday life; the household, career, errands, chores, and everything in between. But also, because you get to pay attention to only you... IT IS ABOUT YOU! Your increased awareness and knowledge! 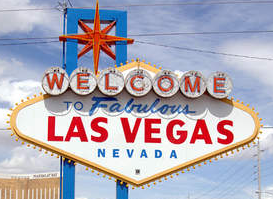 Your new tools to add to your tool belt of modalities! Your personal growth! Your personal power! The TIME is to empower you and more importantly your INNER GENIE to become even better than before. An Invitation To Every Person Who Has Ever Dreamed Of Rubbing The Genie's Lamp And Receiving Their Three Wishes. 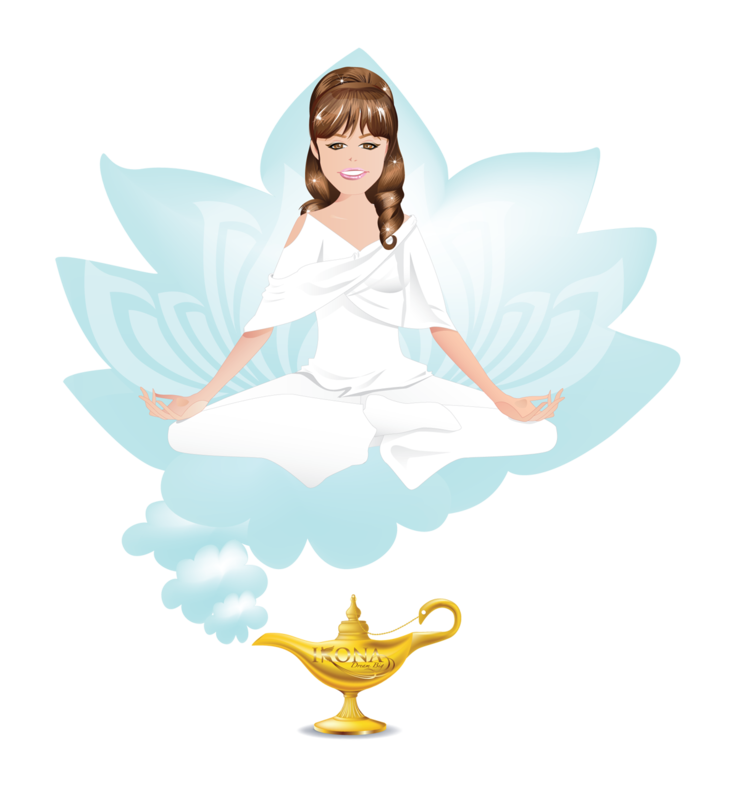 It's Time To Awaken Your Inner Genie! 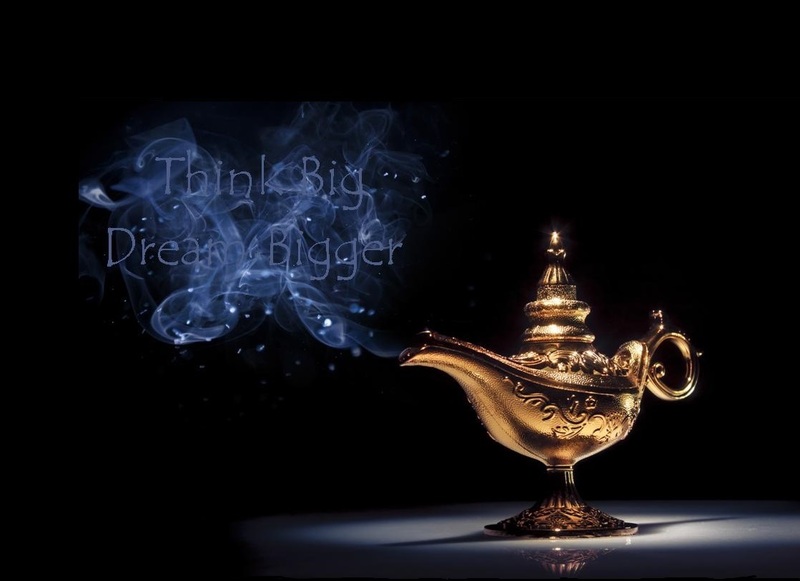 Welcoming You To Think Big, But... Dream BIGGER! 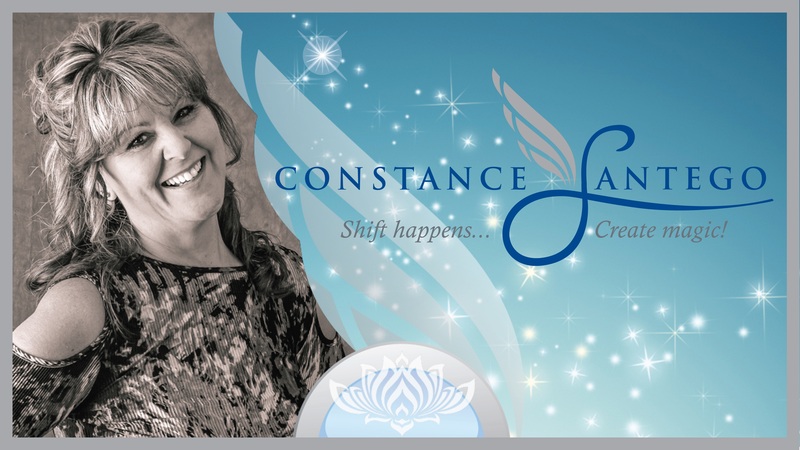 Connie is an Author of five books and Master Educator Of The Holistic Arts and has been teaching Body, Mind & Soul Transformational Techniques since 1999. She founded and owned an accredited college for fourteen years and today owns Santego Holistic Centre in the Beautiful Okanagan Valley, the Hawaii of Canada... Kelowna BC. 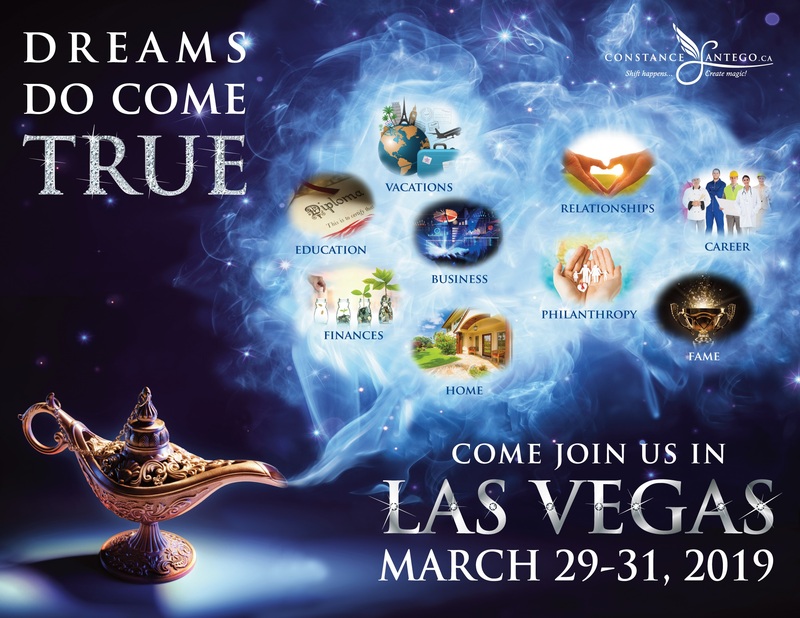 Constance will be sharing her love of DREAMING BIG!!! Originally from Vancouver Canada, Suzanne & her husband are living their dream in Valle de Guadalupe, Baja Mexico. As 'Thinking Into Results' facilitator, Suzanne is growth oriented and enthusiastically help individuals, groups and companies discover their deepest goals and desires and to reach their potential and achieve their personal and professional goals. She has been studying personal growth and development for over 30 years. Her and her husband are entrepreneurs who have founded companies and training sales and marketing teams in three countries. She has help clients create the life they want and fulfill their dreams. Special Introduction of Love Notes By Suzanne. Suzanne with the help of her Angelic Team her Goal is to Empower At Least One Million People every year! If you want to audit the workshop… meaning be there and participate in the three days… knowing that at any time you can purchase the ten-week online course (videos and manual).